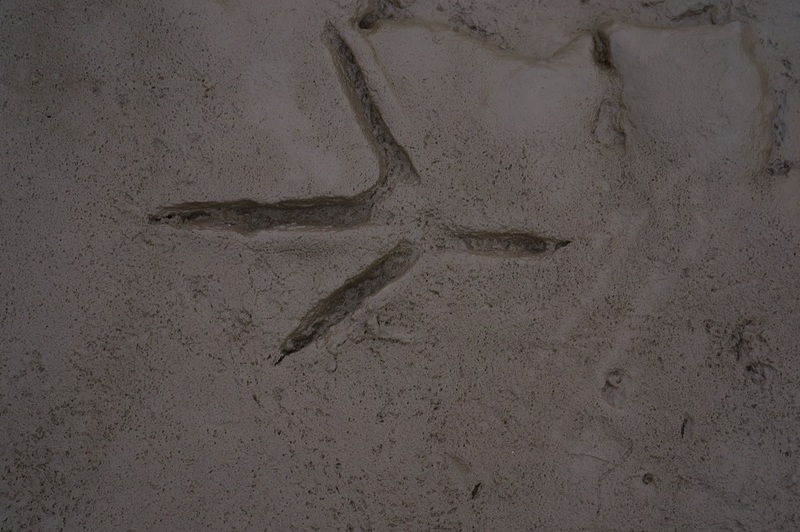 Heron Tracks added to site. Over in the neoichnology resources section, you can now find some nice Heron tracks in mud, taken from Flint on the Dee Estuary. I was particularly taken by the clarity of the print, and the lack of exit deformations, given how deep the tracks are and how soft the mud was. I’ve also put links up to the crocodile data, and you’ll find them under Reptiles.